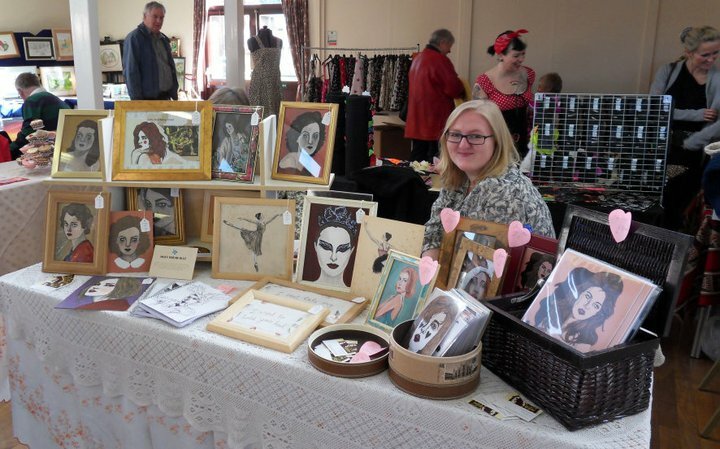 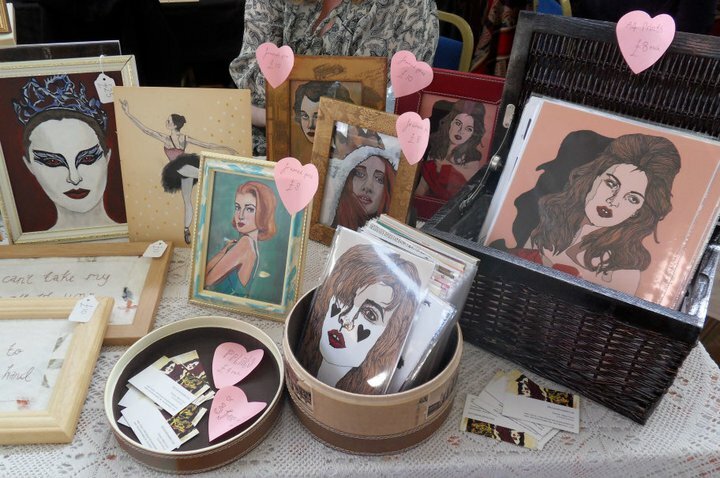 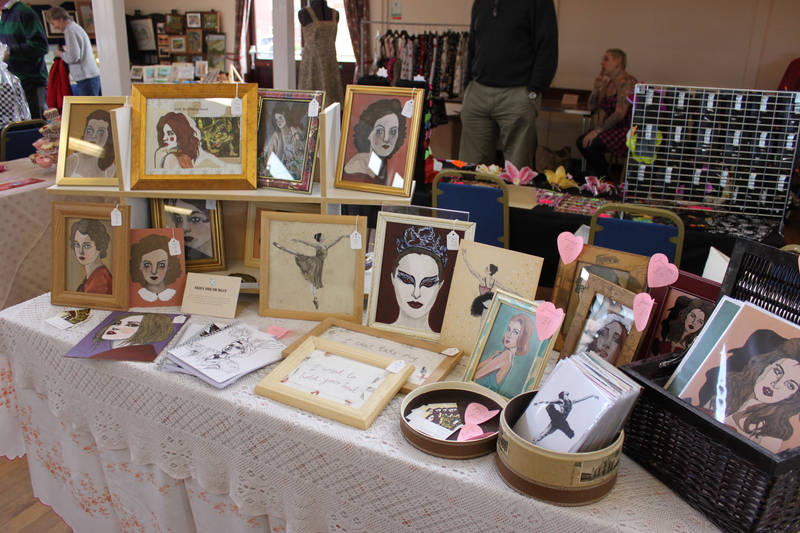 Here’s a few pictures from my stall yesterday. 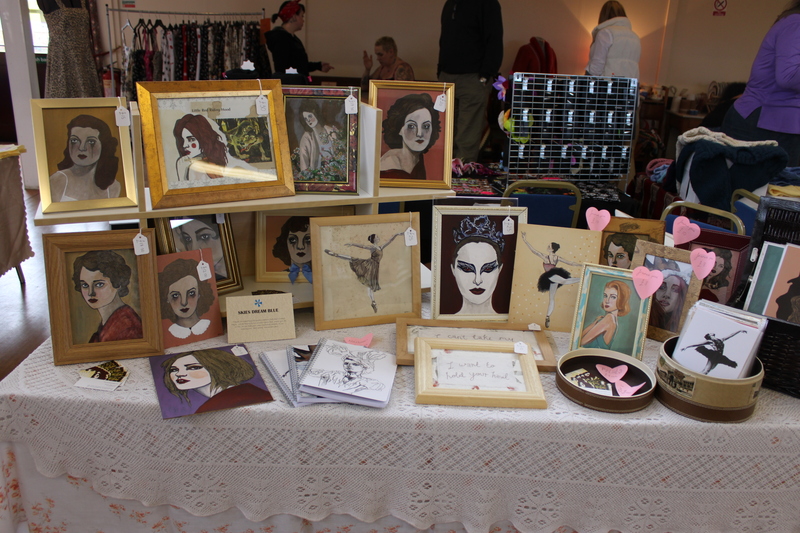 It was really good to see my art all set out, and I’ve loved the challenge of creating lots of work for it. 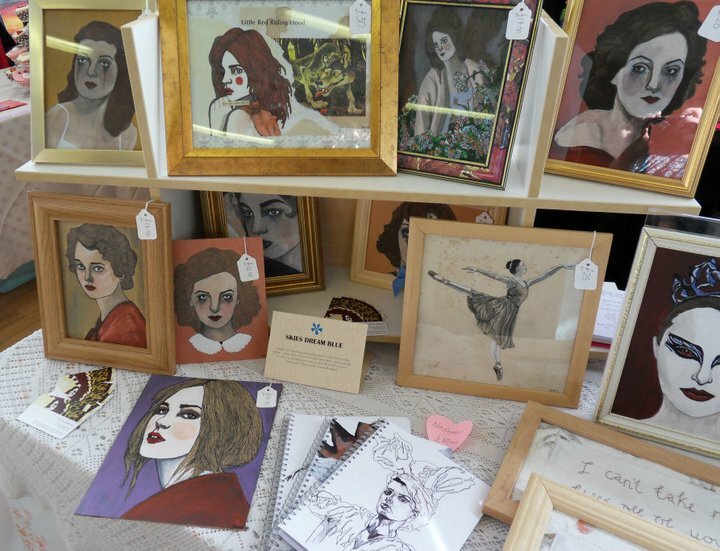 Its definatley given me more of a work ethic when it comes to my art!